Address Po. Box 6, Kaduwela, Sri Lanka. 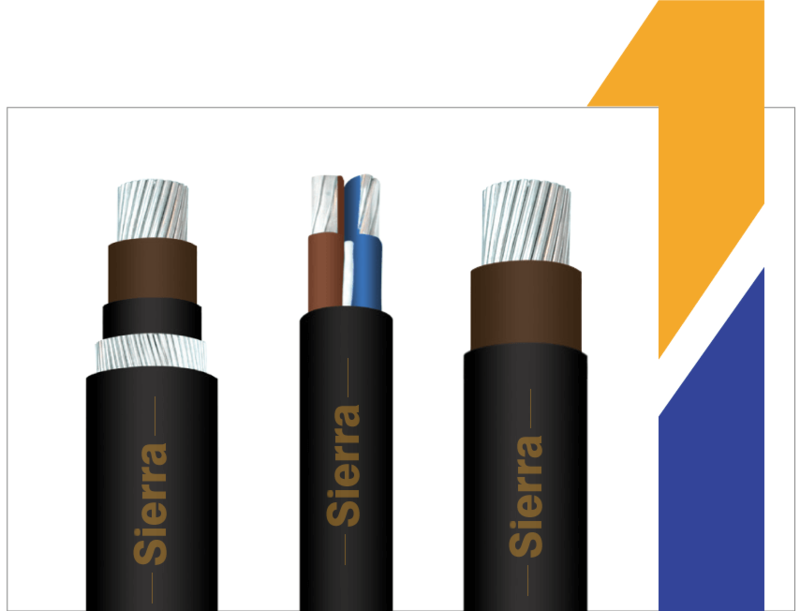 Sierra Cables Plc is specialized in designing, manufacturing, supplying and exporting a comprehensive range of copper and aluminium cable products for the energy, industrial and communications sectors in Sri Lanka & overseas. Subscribe to our newsletter to receive company news and product updates. Copyright 2017 © Sierra Cables. All Rights Reserved.